Showing results by narrator "Leon O Nixon III"
Many couples prefer to go through relationship books or gather information and love tips so that their marriage can be smooth sailing, if not a bed of roses. But not all romance books will give tips that are realistic and ones that can be followed in daily lives. 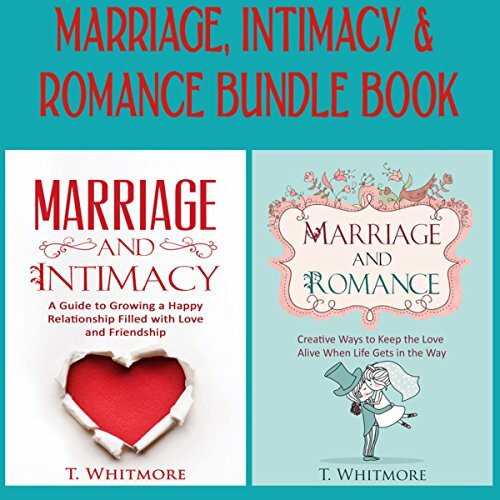 This book has not kept any stones unturned, as it is an invaluable piece of writing that has served as an ideal marriage help guide for many couples.